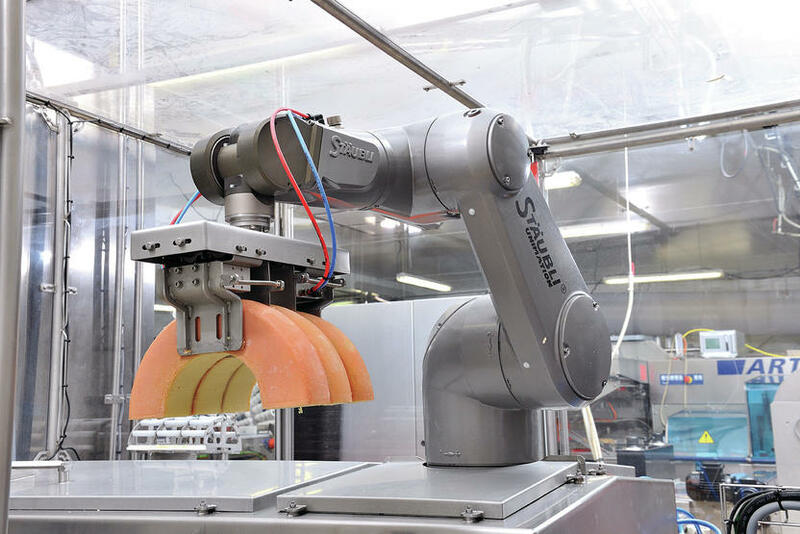 Robotic cheese handling in a hygienically sensitive area. The TX90L HE has been designed to resist corrosion. 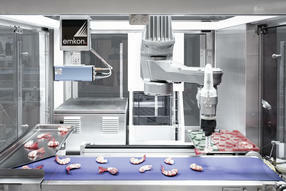 It can be used in very humid environ-ments for applications such as water jet cutting. 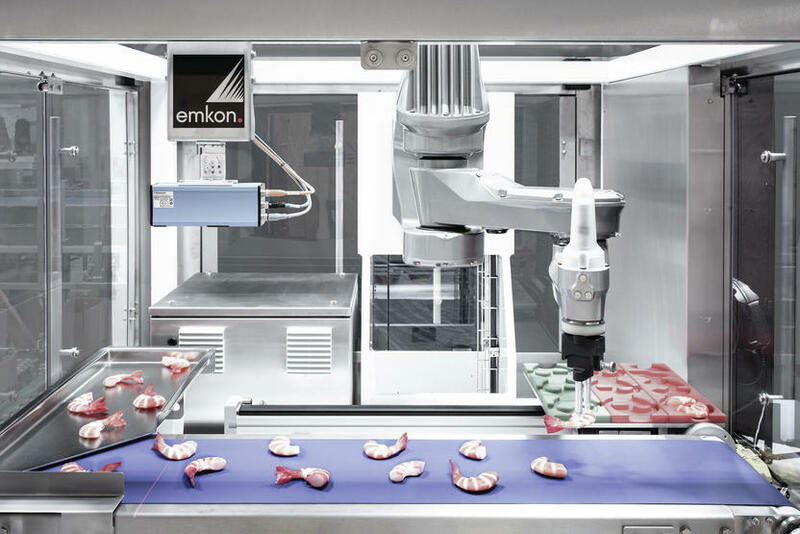 The FAST picker TP80 HE is the world’s fastest picker, fully designed for hygienic processing and packaging, entirely based on EHEDG recommen-dations. 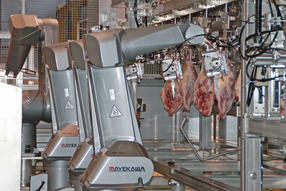 Several RX160 he robots take over the removing of bones from pieces of pork meat. Robots are steadily taking over in the food industry, and that includes even sensitive work on unwrapped products. 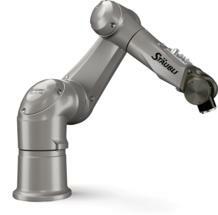 A word of caution, however: standard robots are completely unsuitable for production where microbiological contamination must be avoided. In such circumstances, machinery and equipment has to comply with EHEDG guidelines. The European Hygienic Engineering and Design Group, an association of equipment manufacturers to the foodprocessing industry, food processing companies, research institutes and public health institutions, has been working on this issue for more than 25 years. EHEDG not only focuses on hygiene measures in the production and packaging of foodstuffs but also draws up appropriate guidelines. 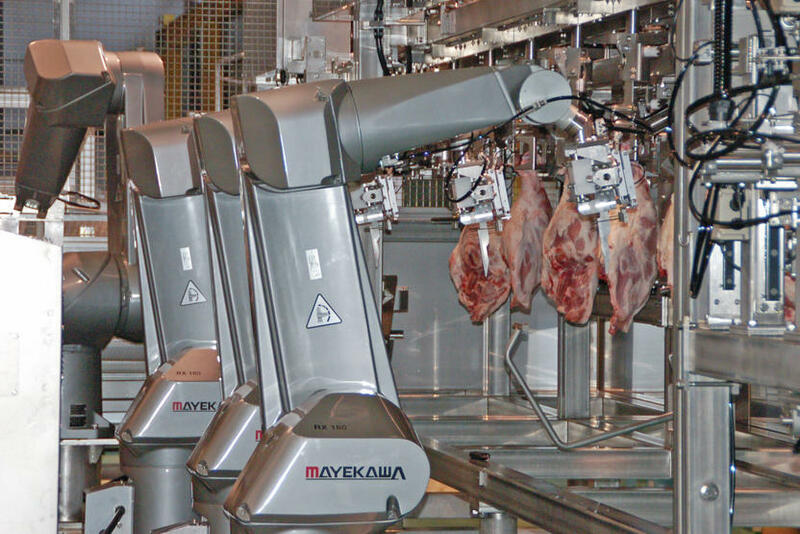 Of particular interest to food producers is, of course, the question of how robot kinematics used in the food sector measure up to the criteria of design for hygiene. Fouraxis robots, articulated robots and delta kinematics – what are the arguments for or against their use in various applications?